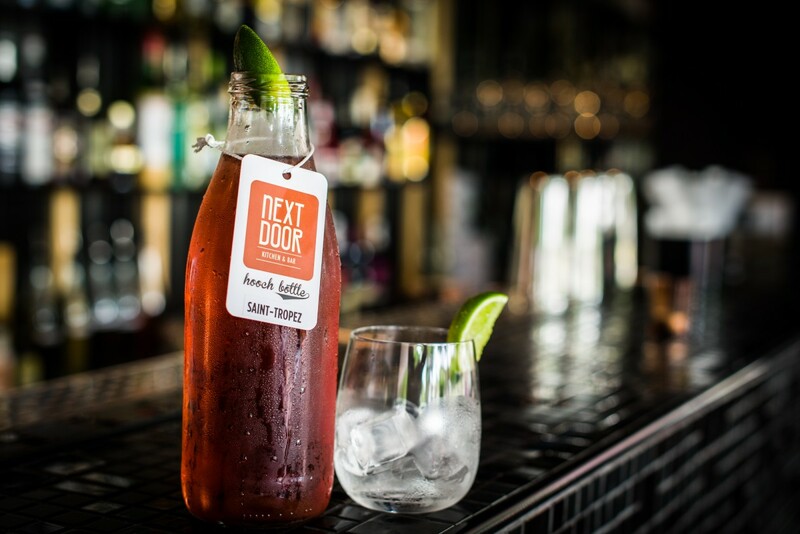 We just can't seem to shake the love for our new friends at Next Door Kitchen & Bar. We have already written about them not once, but twice—seems we can't get enough of that Old World glamour; we love the air of the illicit, and that '20s Prohibition vibe is just so appealing. It's hard to go past Next Door's smooth, seductive timber, fanciful vintage furniture, and glitzy mirror detailing. Let's face it, it's all good. You can imagine our glee then, upon hearing that our pals over at South Bank are spreading the love in a big way with an amazing offer for one lucky Urban Lister to win dinner at Next Door! Because they love you, dear Urban List reader, South Bank are giving one lucky couple the chance to indulge in their own spot of nostalgic frivolity with a 3-course meal that will have you well and truly feeling the love. Personally, I can't think of many better ways to spend an evening than by tucking into a few share plates of Next Door's aptly named, 1920s fare. 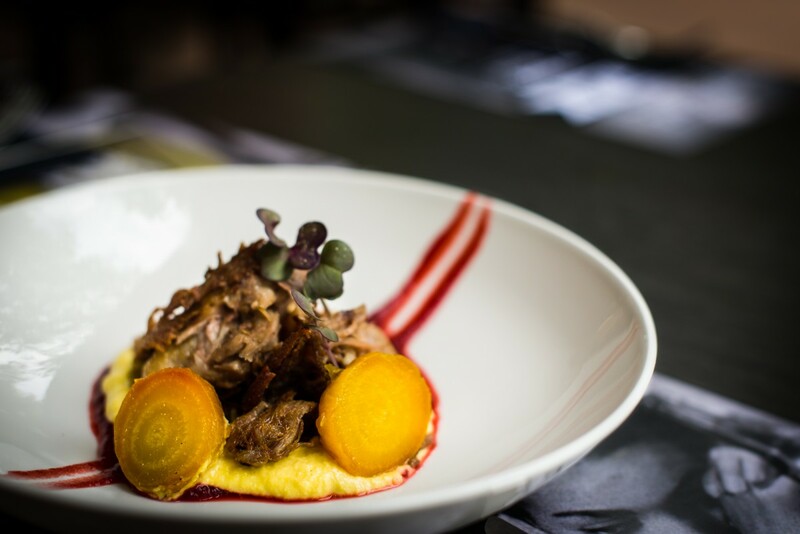 Think gangster chicken wings and whisky beef cheeks with creamed blue cheese polenta, for a start. Yes, please. Drinks will also be part and parcel for those willing to break the law (geddit?) and I'm talking a seriously super-duper-delicious list of cocktails. A mason jar filled with fresh watermelon and strawberries, Limoncello, pear cider, and Tanqueray will certainly tickle your dame's fancy. And fellas, don't worry, there's also plenty of house-made hooch, boutique wines, and craft beer to go around. TUL Note: Today's List Love post is proudly sponsored by South Bank Corporation and endorsed by The Urban List. Our sponsored posts will never be a secret - the List Love seal will be stamped on any sponsored material you see on the site.